Good day everyone!! It’s been a while since I’ve checked in. In all honesty, winter is hard on me. I struggle with Season Affective Disorder (SAD) and so I haven’t been as motivated in general lately. But here I am today, pushing and plugging away, doing my best to be my best self with what I have and what I don’t. It’s time I reach out to you! 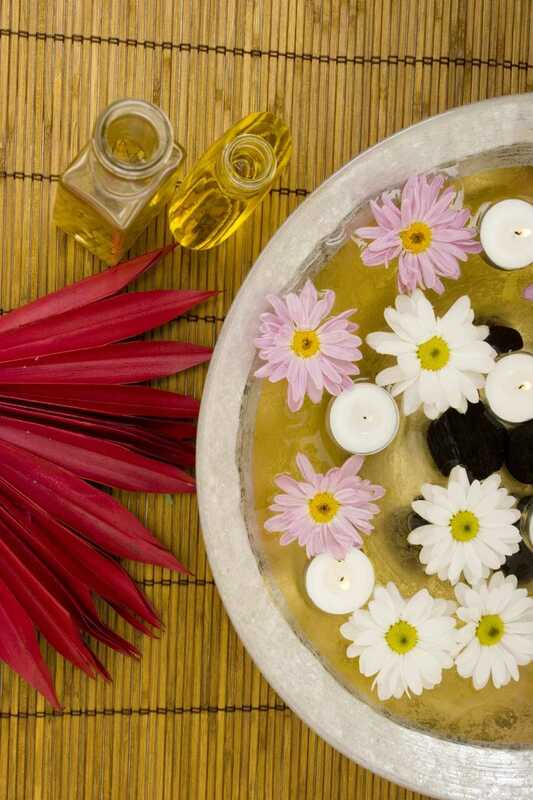 There are lots of things you can do to help yourself get through the long Midwestern winter. If all things holistic don’t do the trick completely, then don’t be stubborn about trying medication. Believe me, I know, sometimes that’s necessary. Anyway, I saw this quote and thought of you. 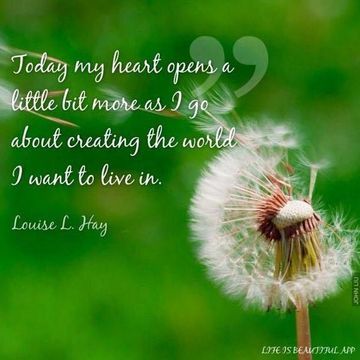 Louise Hay, the woman quoted above, if you haven’t hear of her, has written many books on positive thinking. This quote is even a good one to print off and read before you start your day everyday. Love is energy that we either are “open” to giving and receiving or we keep closed, blocked and locked away. Or maybe our heart is partially open or just open to some people. Because love is an energy it can be felt. You’ll know whether someone you meet has their heart open. You’ll know, even if it’s not conscious, whether your heart is open simply by the way people treat you because THEY can also sense whether YOUR heart is open. So consider a few times a day doing a mental/spiritual check and sense if your heart is open. If it isn’t or you aren’t sure whether it is, practice this technique and you will be amazed what miraculous things happen when your heart is open.